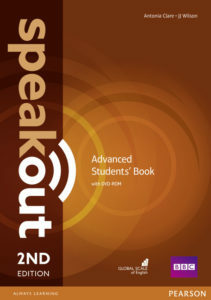 Description: Discover the new edition of the award-winning course for teaching English as it is really spoken. Developed in association with BBC worldwide and BBC Learning English. 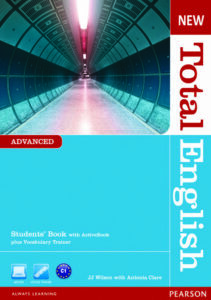 Description: New Total English has the most thorough grammar syllabus and combines Common European Framework’s can-do objectives for clear learning outcomes.